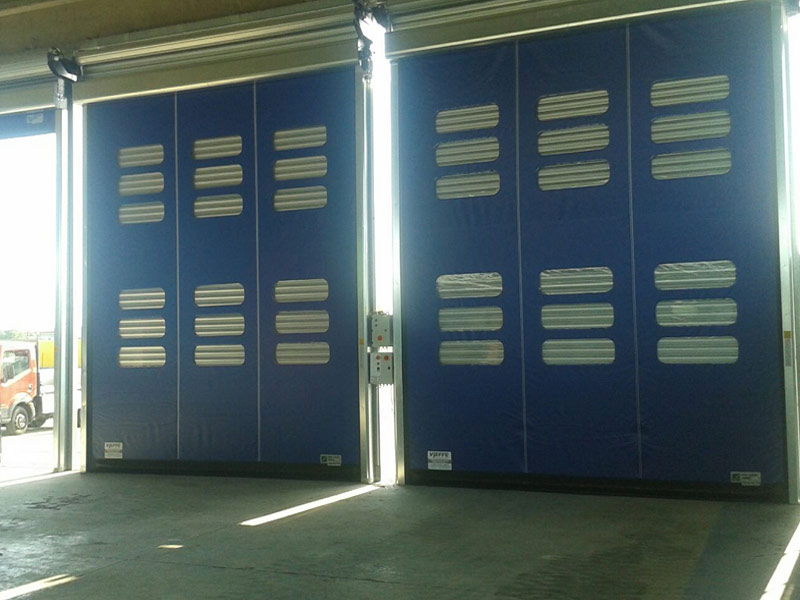 Komby is a high-speed insulated door, resulting from the combination of two different products: Thermicroll Classic insulated shutter and DynamicRoll self-repairing high-speed door. 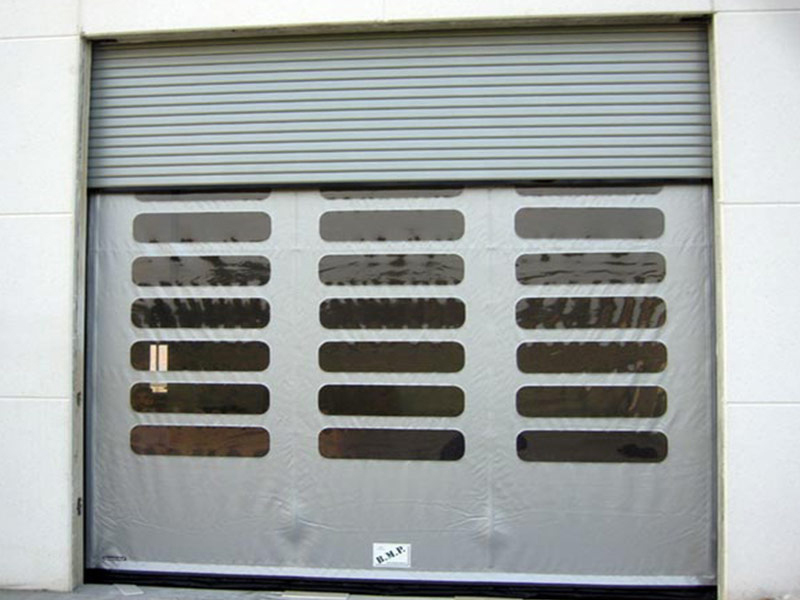 It ensures fast and safe transit operations for any industrial environment. 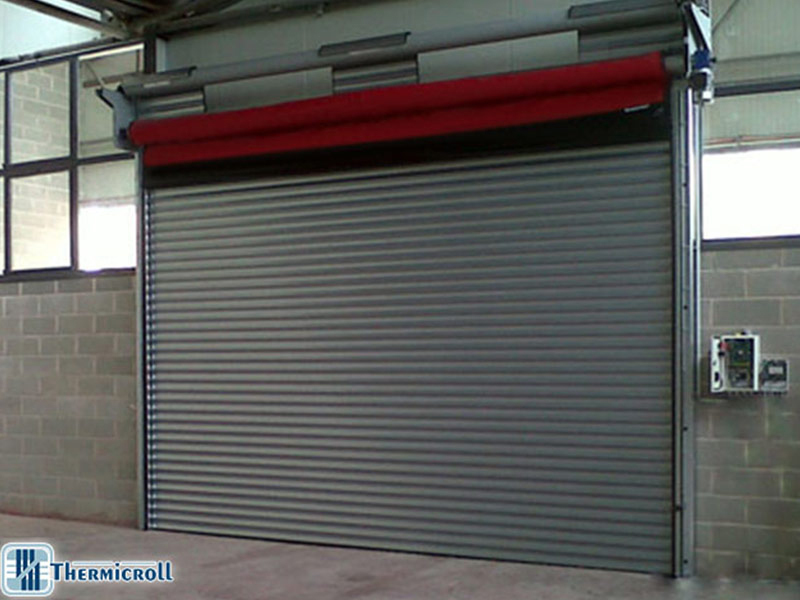 Outside Thermicroll Classic steel shutter ensures safety, thermal and acoustic insulation (thanks to a larger and grooved sound absorbing surface) and wind resistance, while inside DynamicRoll self-repairing high speed door ensures fast and safe opening and transit operations. Thanks to a frequency converter, indeed, it is possible to adjust opening speed and slow down closing operations, so as to reduce the risk of impact. In case of accidental impact, the panel/track position is automatically restored. The panel is available in different colours, and can be customised on request with screen prints, images or logos.